Sorry for going awol yet again, I do apologise. The computer is back and raring to go, and I have some trés good news – all my save files are intact! The Rivers have not been lost! Hurrah and huzzah! Now, I do have the next chapter all ready to be written, but I’m going to hold my horses for a little while yet. I’m going on holiday next week (I’m off to BBK Live Festival in Bilbao, Spain – so excited!) so I’m going to wait to start writing once I’m home again. What with work and packing I don’t have a lot of time to put the effort you guys deserve into The Rivers. I’ll be back on the 18th of July, so expect an update by the Sunday. Thank you so much for bearing with me, you plumbobby beauties. I’m really sorry for going AWOL for a while. My simming computer had to be sent away to the techies and it’s been gone aaaaaages – they’ve got a backlog, so it’s taking a while to get done. The worrying thing is that the hard drive may have to get wiped. Yup. And I didn’t get a chance to back up my games or anything onto a USB. Fortunately I do have a lot of the characters uploaded onto the exchange which, hopefully, EA won’t delete until I get my computer back and can start re-downloading everything should the worst happen. Thanks to everyone who has been checking this blog, and I apologise to everyone who’s blogs I’ve been neglecting to read. Once I’m back simming properly I’ll get right back on it 🙂 I’ll let you all know when I get my computer back and what the outcome is. Eeep!! Merry Christmas from The Rivers! Merry Christmas to all! I hope you’re all having a lovely Christmas Eve or, if you don’t celebrate, a Happy Holiday season in general and that you’re all well and happy. I’d just like to take this opportunity to thank everyone who takes the time to read my little old legacy, it means so much to me and I seriously appreciate it. Much love to you all! The next chapter is going to be out on Boxing Day (26th December); I know I’d said today but I’ve not had the time I’m afraid. Silly old real life! I hope you all have a lovely day tomorrow, whatever you’re doing and wherever you are. 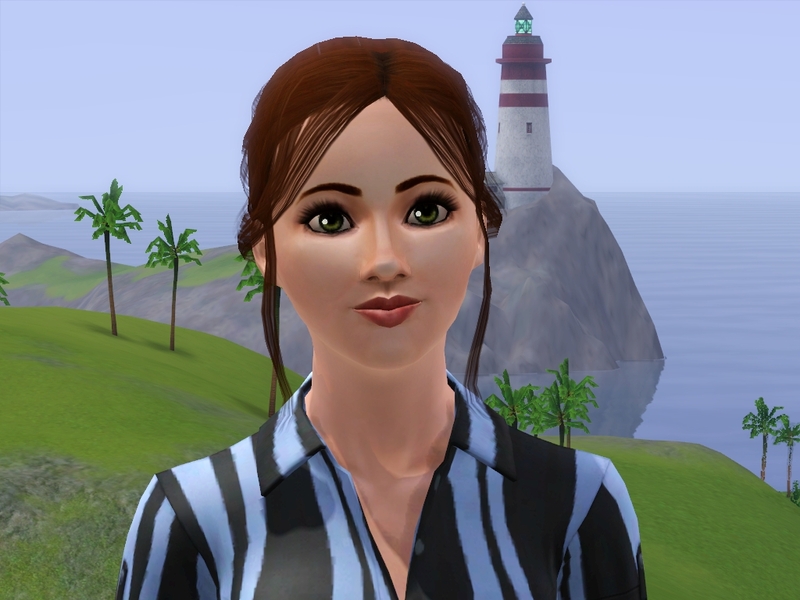 Hello and welcome to The Rivers Legacy web blog, my second Sims 3 (and now Sims 4!) legacy challenge which I will be documenting here. Thank you for visiting! Unlike my first, The Emmett Legacy, I will not be following Pinstar’s rules to the letter. My main focus is going to be story telling, so I’d appreciate feedback, comments and criticisms, about what you lovely lot think about what I’m writing! As a result of this I naturally will not be keeping a points tally. I really hope you enjoy reading this blog! So, down to business. Click here to start at the beginning of the legacy! An update within a year. I'll give y'all a minute to pick yourselves up off the floor. Please let me know what you think about chapter 38! !